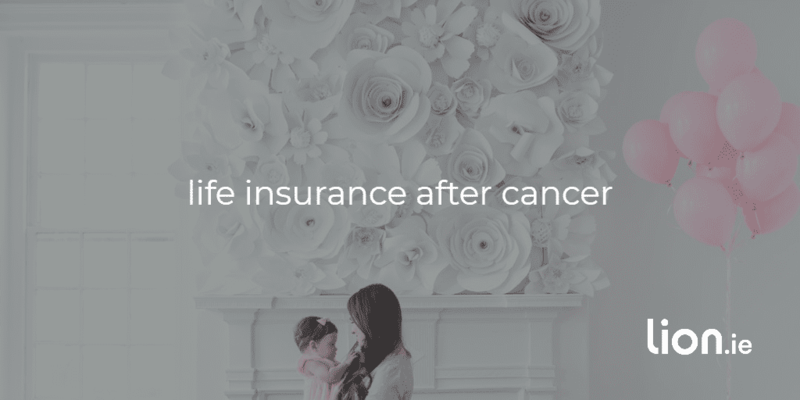 If you or a loved one has a history of cancer, you’ll be relieved to hear that it is still possible to buy a life insurance policy. But it will depend on several factors. In all cancer cases, the insurer will request a detailed Private Medical Report from your GP along with other hospital reports. For most cancers there will be a postponement period of a number of years after treatment has ceased. Unfortunately life insurance will not be available until this postponement period has ended. Cover isn’t possible if you are currently undergoing treatment for cancer. How long must you wait after cancer to get life insurance? Life insurance for breast cancer survivors : Initial postponement period for the first one to five years (depending on staging and grading of the cancer) after treatment has ended. 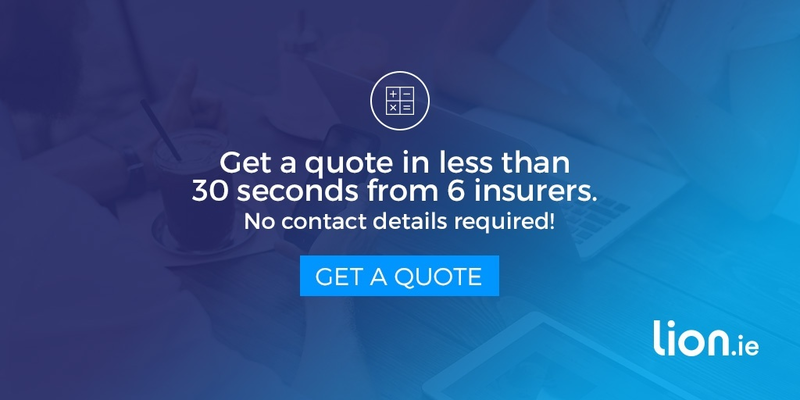 Life insurance for testicular cancer survivors : No spread, 6 months waiting period. For the majority of other testicular cancers, a postponement period of between one and two years will apply. Hodgkin’s and non-Hodgkin lymphoma : Stages 1 and 2 – generally a postponement period from three to ten years post-treatment will apply. Stages 3 and 4 – cover will generally be declined. How much does life insurance after cancer cost? There’s no getting around the fact that life insurance after cancer is more expensive. If you can get cover, the insurer will increase your premium significantly compared to someone with no history of health issues. Normally this increase will be temporary for a period of between one to ten years. If you’d like me to get you an indicative quote, I’ll need to see a copy of your “Histology Report” – your GP or consultant will have this. I can then speak to my 6 insurers to ascertain your chances of success and how much your cover will cost. I want to inquire with you about life assurance. My Fiance and I have been approved for a mortgage with AIB, we are due to sign the contracts on a house next week. 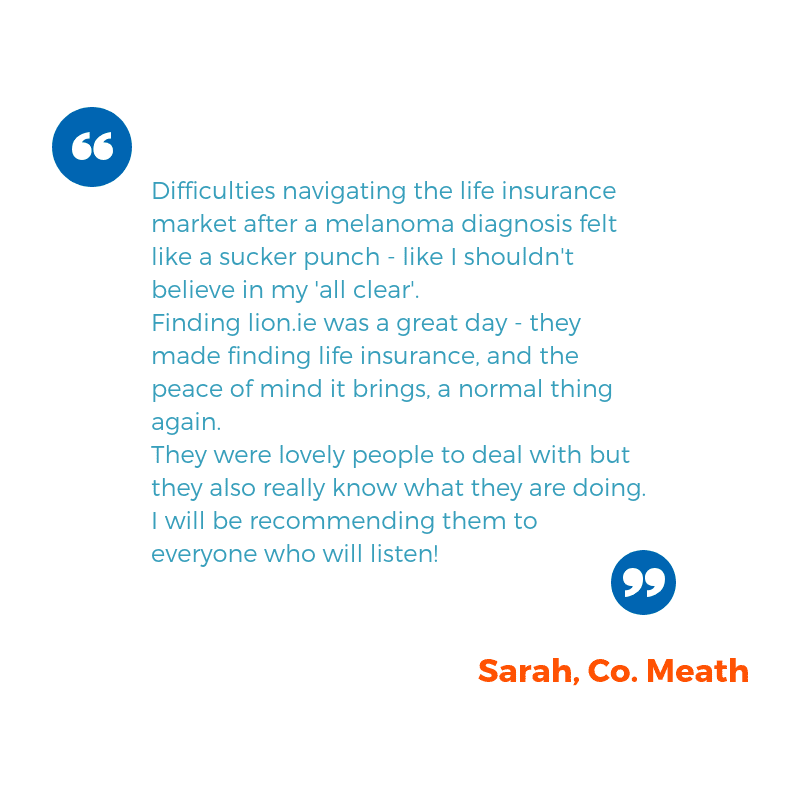 We had a call with Irish life last regarding life assurance and they said they will postpone cover for me because I had Non-Hodgkins Lymphoma in 2010. I have been in remission now since November 2010, 8 years thankfully, but it would seem they have a 10 year wait period. I have read through your website and read reviews and you seem to be the man to talk to in such a situation! I have Death in Service cover at work that will cover 3 times my salary and AIB confirmed this morning they will waive cover if I have 2 additional rejections. Obviously we would prefer to get cover in place, but failing that at least the waiver is available. We managed to get our client cover at standard rates. If an insurer has postponed or declined offering you cover after cancer, speak with a specialist life insurance advisor who can approach all the remaining insurers on your behalf. But make sure you pick one who knows what he’s doing, otherwise you may do more harm than good. I can sort this out for you quick smart – get in touch by completing this short questionnaire or calling me personally on 05793 20836. In 24 hours I’ll be able to confirm whether it’s worth making a formal application to one of my insurers. Sometimes finding information on government websites can feel a bit like a hero’s journey straight out of your favourite fantasy novel. Start on one website, end up on six different sites, pick up a stray Hobbit, pass through Mordor, defeat Sauron, and land on a page that’s meant to help – and yet you’ve still no idea what counts as a qualified adult and what all the numbers in front of you means. 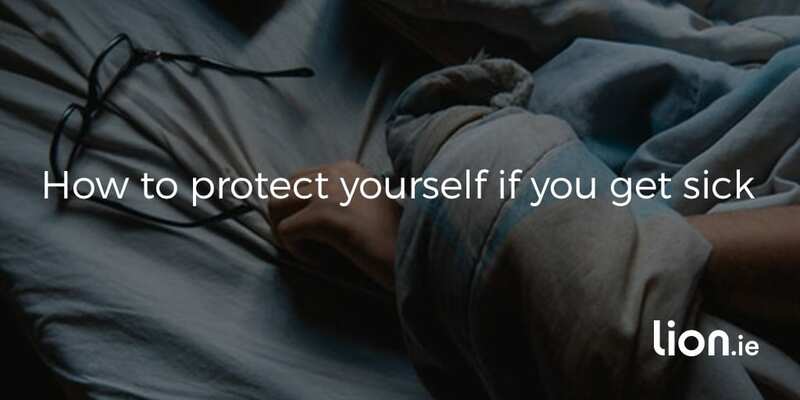 All you want to do is figure out how to protect yourself if you got sick. And yet…what’s all this gobbledegook and either/or logic around PRSI and relevant tax years?